CVD synthetic diamond (also known as Chemical vapor deposition diamond) is pure diamond polycrystalline structure ,no metal binder .Our CVD diamond is used for precision cutting tools. CVD diamond is used for semi-finishing, finishing, super finishing and continuous cutting of ultra precision cutting tools. 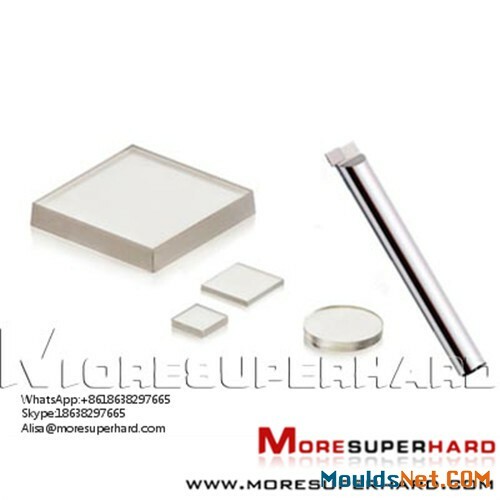 In addition, the CVD diamond is also used for other high-tech applications (such as diamond dresser, wire drawing die, electronics,optical window, heat spreader and gem stone industry, etc). High transmission,Good Thermal stability and chemical stability.. It is the best replacement of natural diamond . CVD diamond has low surface roughness and good cutting edge compared to PCD tools. 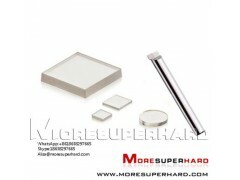 CVD diamond has higher wear resistance than PCD and other diamond materials. The thermal conductivity of CVD diamond is 50% higher than PCD. 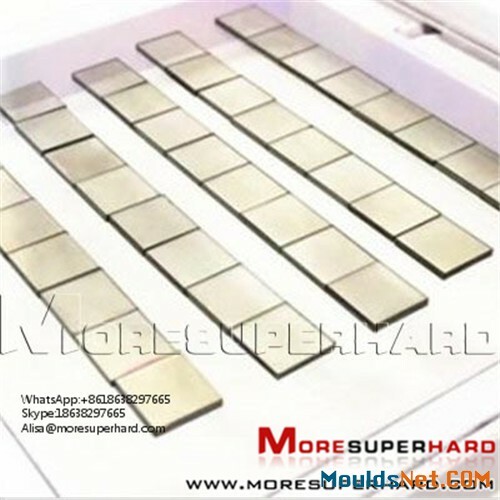 Good hardness and long life exceed HPHT and natural diamond. With excellent thermal properties, CVD diamond dresser is supplied as small durable "bars" , which integrate well into traditional dresser manufacturing techniques. Its polycrystalline nature means there is no requirement for special orentations to be set. 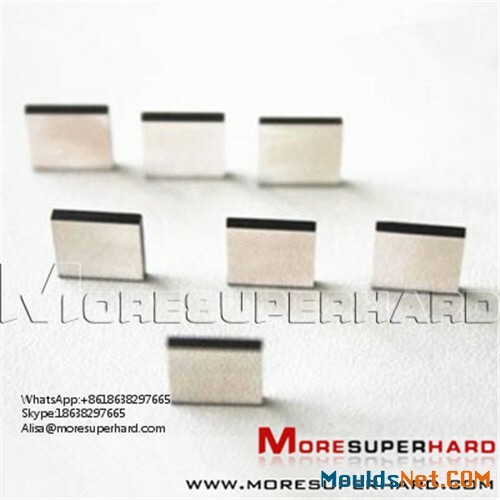 Adopts the high qulity fine size CVD diamond, welded them hard with WC to make high precision machine tools. It is close to crystal diamond in luminance and life time of cutting tools. 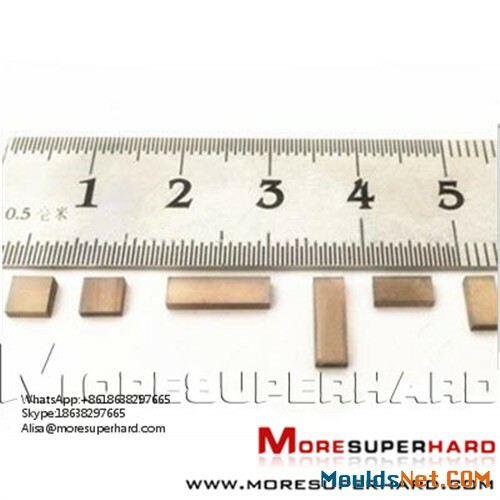 diamondwire drawing die blanks, electronic components heat spreaders and other fields.